Help us raise awareness! Learn how! 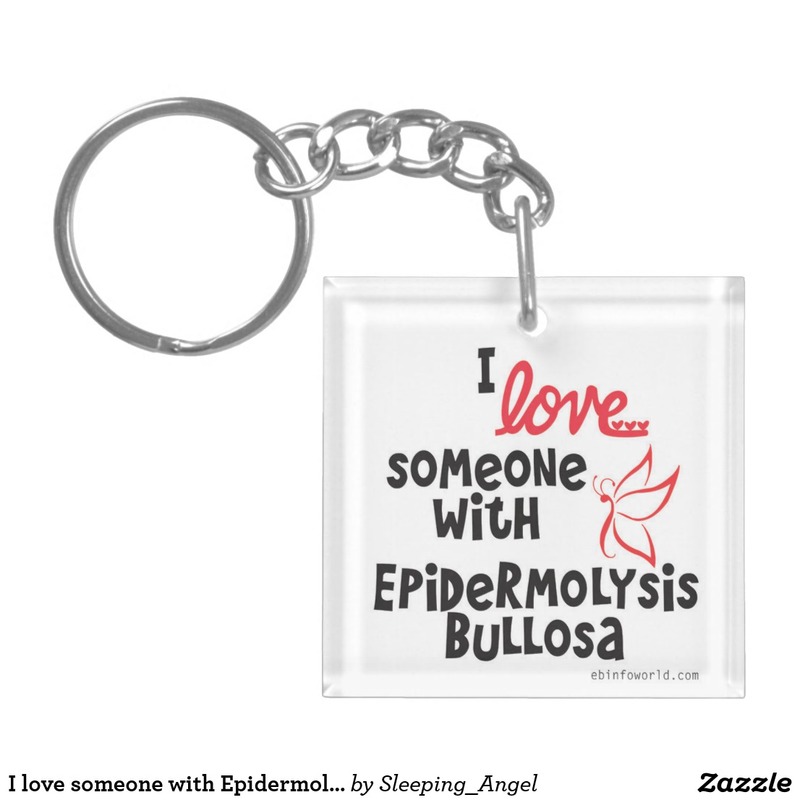 Epidermolysis Bullosa is the name given to a blistering condition that varies widely in severity and forms. There are many who are diagnosed with milder forms which, while they can be extremely difficult to live with, are non-disfiguring and non-lethal. Other patients are much more fragile, much more severe, and live in constant pain and scarring, which, in the worse forms, leads to eventual disfigurement, disability and often early death. EB is a rare genetically inherited skin disorder. According to the latest figures from the EB registry, it affects less than 10,000 children and adults in the United States. Most of these patients suffer from the simplex form of EB. Only about 600 have the Junctional form, 600 have Recessive Dystrophic, 840 with Dominant Dystrophic and 320 with some unclassified form of EB. People born with EB lack anchors that hold the layers of their skin together. As a consequence, any activity that rubs or causes pressure produces a painful sore akin to a second-degree burn in patients with the Recessive Dystrophic form. While many forms of EB are mild, some are not. One form of EB is lethal in the first weeks or months of life. Some are mutilating over time. Infection is a serious, ongoing concern. As if the diagnosis is not heartbreaking enough, treatment are risky and slow to come. Parents have coped by protecting the child’s skin with gauze and ointments to prevent and protect the wounds and healthy skin-something that many HMOs refuse to pay for and can cost a family up to several thousand dollars a month. The saddest part is that EB is so rare that most doctors and nurses can work a lifetime and never bump into this condition, hence they are at a loss on how to help an EB child without finding the very few doctors that are knowledgeable.